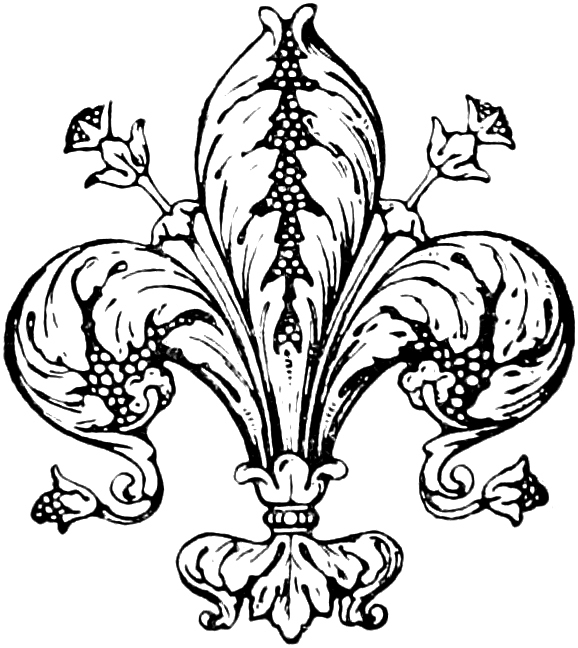 The next freebie for today is a vintage Fleur De Lis clip art image. It is sourced from an old book, and public domain. 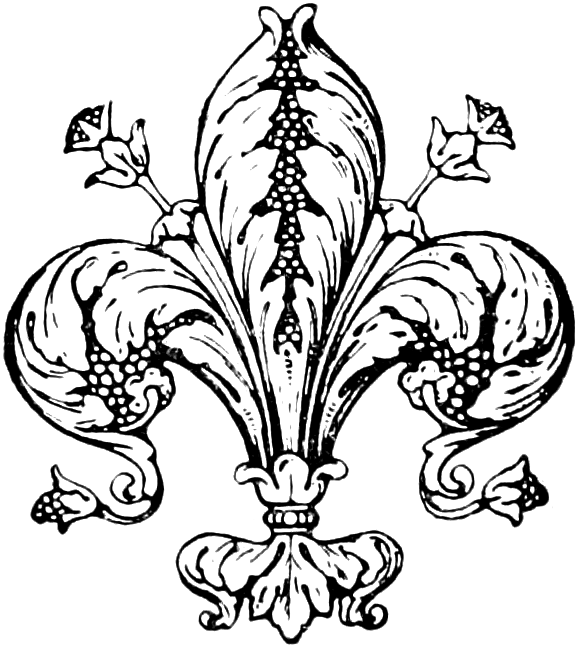 Feel free to use it for your personal or commercial craft projects.